Does ExpressVPN Work With BBC iPlayer? The VPN Lab - VPN Guides - BBC iPlayer Guides - Does ExpressVPN Work With BBC iPlayer? 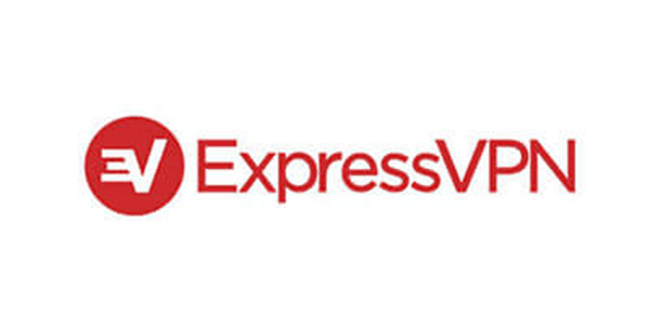 ExpressVPN is one of the best VPN services currently on the market, offering amazing speed, strict no-logging policy, solid encryption, reliable killswitch, beginner-friendly clients, unlimited bandwidth, and many other top-tier features. Having said that, many users expect their chosen VPN service to be able to connect them to some of the most popular streaming platforms, including Netflix US, BBC iPlayer, Hulu, and others. Let’s see if ExpressVPN has what it takes to bypass UK geo-restrictions and allow users from all over the world to stream content on BBC iPlayer. Until recently, ExpressVPN also had a server in the Midlands, but that location is no longer available for some reason. 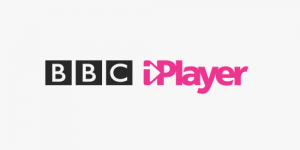 After extensive testing across multiple platforms, we concluded that ExpressVPN provides a stable connection to BBC iPlayer without any error messages or interruptions. It works perfectly well on all 6 servers, but you might want to play around a bit and see which one dishes out the best speed in your corner of the world. For us, it was the Docklands location. Express VPN’s ability to let us easily access BBC iPlayer is one the things that makes this service what it is – one of the best, most famous VPNs you can choose. Every VPN service has its ups and downs when it comes to the eternal struggle against firewalls and other geo-blocking tools, but ExpressVPN has shown surprising resilience against these blocking mechanisms and is one of the most reliable and respected geo unlockers out there.